A SpaceX Falcon 9 rocket will launch a Crew Dragon spacecraft from Kennedy Space Center, Florida, on an uncrewed test flight to the International Space Station. Because it is a test, this flight will not carry people, science experiments, or critical supplies. Launch time: 2:49:03 am EST. Go For Launch! 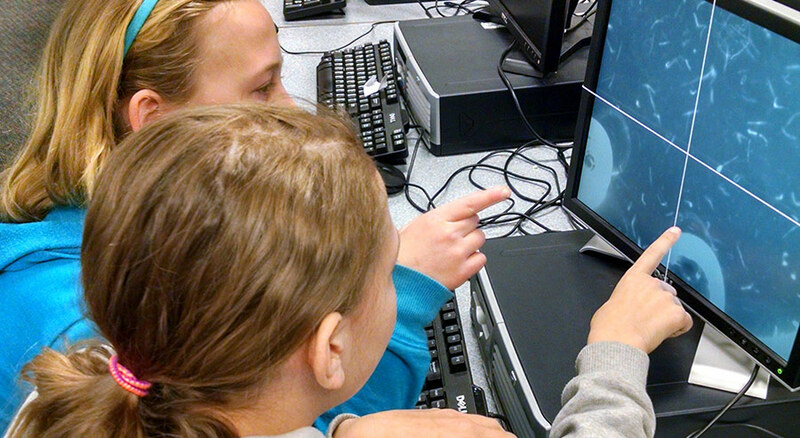 is a multi-day program operated by Higher Orbits that uses Space Exploration to launch student involvement in STEAM, teamwork, communication, and leadership. This is a two-day event at Fort Collins High School, Fort Collins, CO. 9:00am – 5:00pm. Orion’s Quest will release CµRE (Cancer Microgravity Research Experiment), a free educational program that uses data from a real ISS experiment. Students’ analyses actually support the work of ISS researcher Shou-Ching Jaminet, who is looking to bring an innovative cancer drug to market! Participating teachers receive curriculum materials, suggestions for classroom activities, and access for students to analyze photos from both and space- and ground-based experiments. (Rescheduled from Dec. 4) A SpaceX Dragon capsule will launch on a Falcon 9 rocket to the ISS. It will carry supplies and science experiments, including many experiments designed by students! A Northrop Grumman Cygnus capsule launched on an Antares rocket carrying 7,400 pounds of supplies and science experiments to the ISS. On November 19, Serena Auñón-Chancellor captured the Cygnus using the station’s Canadarm2 robotic arm. Students in Goffs, Nova Scotia talked with Flight Engineer Serena Auñón-Chancellor while she was in orbit! 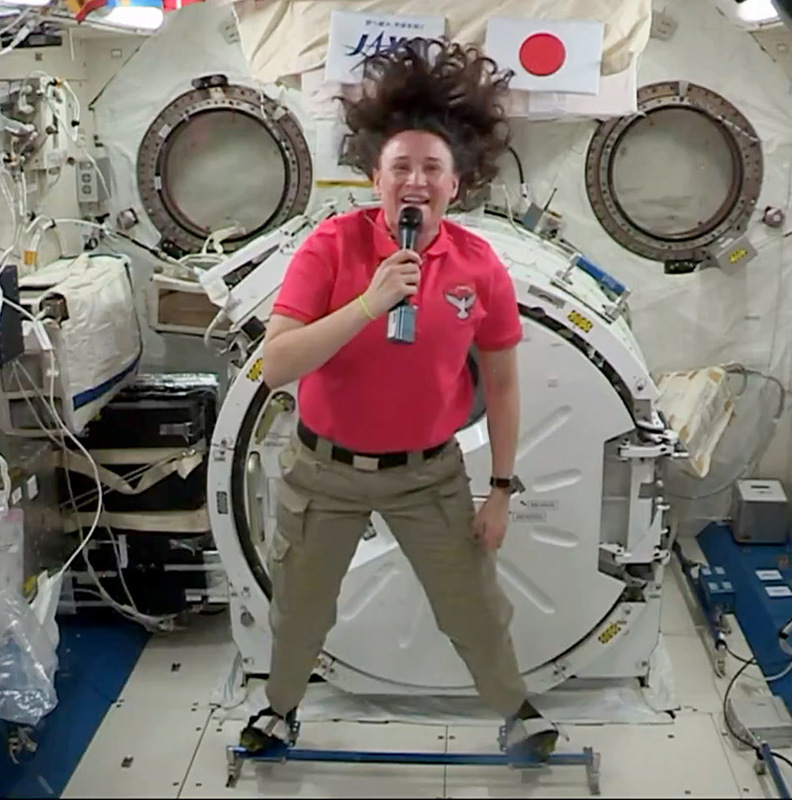 The Amateur Radio on the ISS program organizes these events. We were at the 2018 Florida Association of Science Teachers (FAST) Conference in Miami, Florida. This year’s theme “Full STEM Ahead!” focused on using new and engaging learning experiences to excite K-12 students about science, technology, engineering, art and mathematics (STEAM). 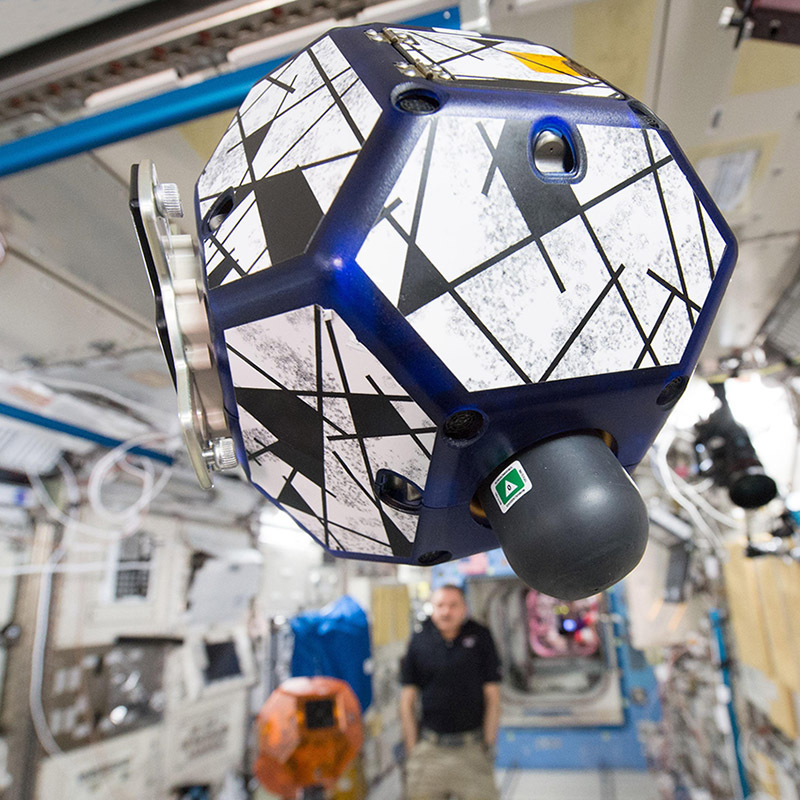 After a summer of learning to code and competing in virtual phases of the Zero Robotics competition, the finalists uploaded their code to the real SPHERES robots on the ISS. Drew Feustel and Ricky Arnold were referees for the action onboard the ISS. Students gathered at MIT (Cambridge, MA) and the Center for Space Education at Kennedy Space Center (Cape Canaveral, FL) and the tournament was streamed online. 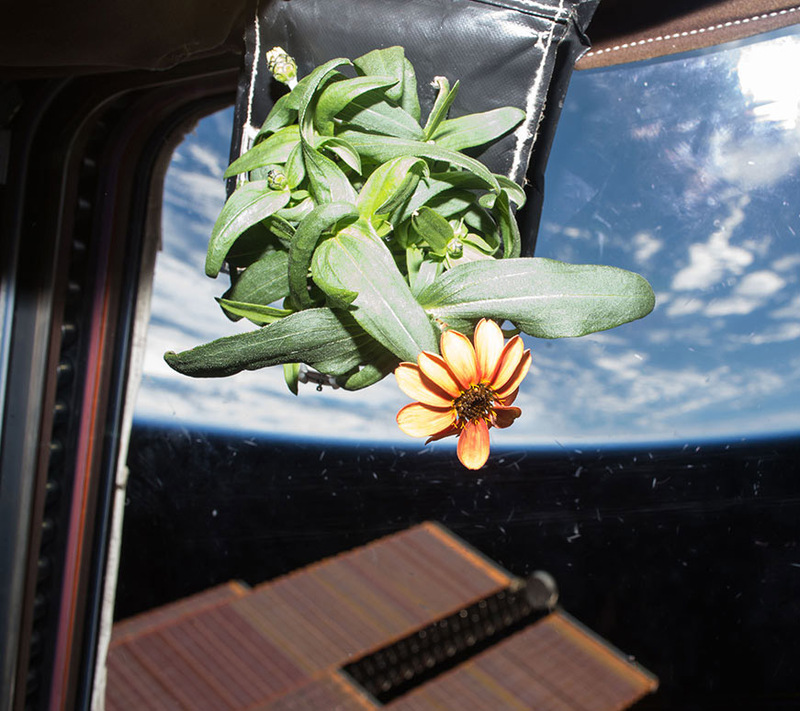 The International Space Station Research & Development Conference is the best place to learn about the recent achievements and still-untapped potential of the ISS in the realms of science, technology, and industry. Plenary sessions feature several astronauts. Technical sessions show in detail how ISS-based research can benefit humanity and pave the way for commercialization of low earth orbit. Learn more and register at issconference.org.